You are here: Home / Uncategorized / Revamp Your Bathroom Without Going Broke! 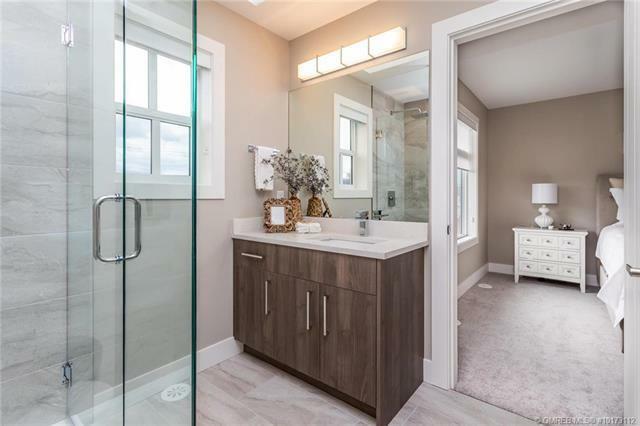 When potential buyers take a tour of your bathroom, they will look for the comfort and privacy of a personal space, or how functional and adaptable the bathroom is to their daily lives especially if there are many family members who will potentially be sharing the bathroom. https://prepthishouse.com/wp-content/uploads/2019/03/IMG_7963_4_5_6.jpg 1000 1500 AdminKym https://prepthishouse.com/wp-content/uploads/2019/02/PTH-logo-1-300x83.png AdminKym2019-03-27 20:47:252019-03-27 20:49:20Revamp Your Bathroom Without Going Broke!